Truffles!!! With assorted flavors of Champagne, Cappuccino, Irish Creme and Chocolate Mousse, savor the indulgence! 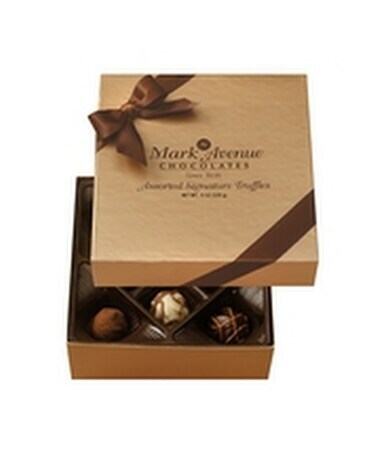 Discover how GREAT chocolate satisfies in smaller doses.